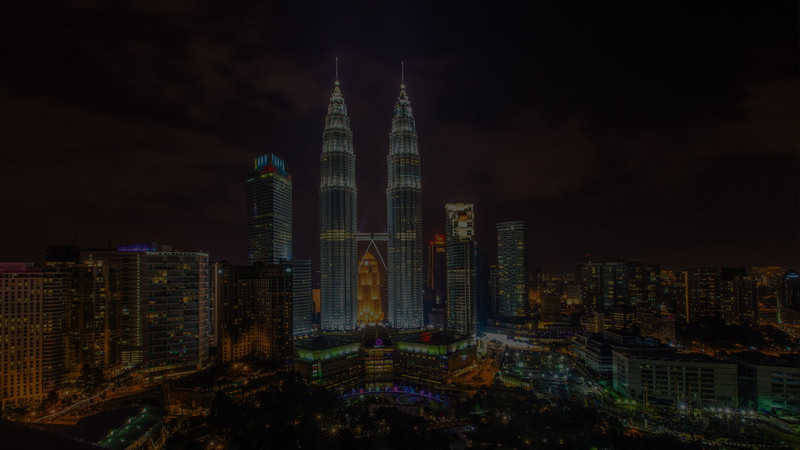 Tigerbay is the ultimate shisha smoking experience in Kuala Lumpur with our exclusive cocktails and premium range of shisha tobacco from around the globe. 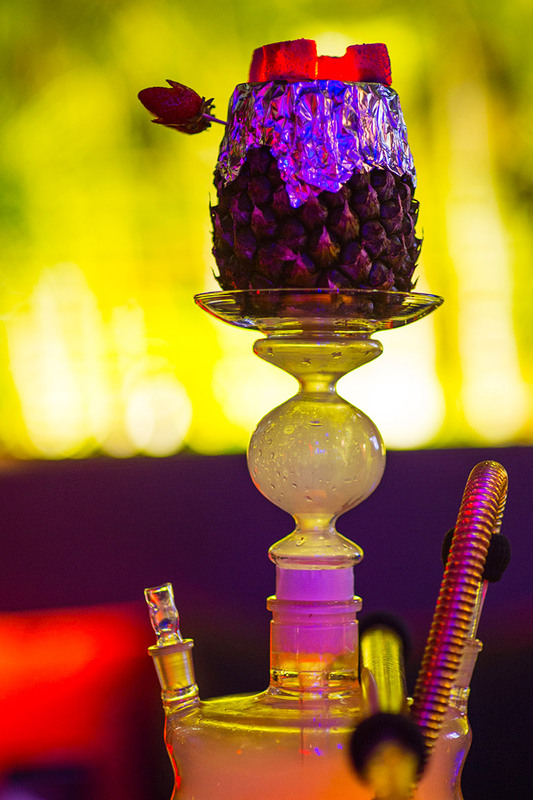 Come and Relax in our Shisha Terrace / Rooftop Bar & Restaurant or kick back in style in our VIP lounge and let our friendly staff do the rest. 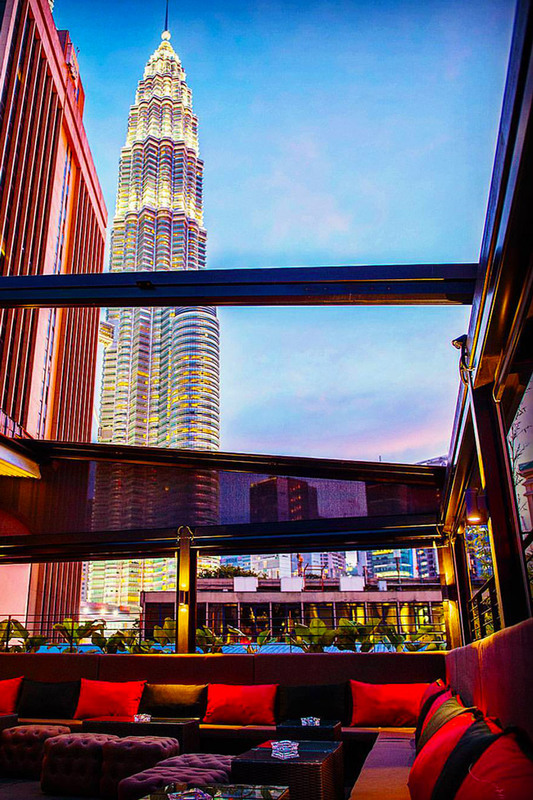 Enjoy fresh food & desserts from our delicious menu, all designed with a twist on the traditional indo-chinese cuisine and to be enjoyed on our spectacular rooftop terrace overlooking the magnificent Petronas towers. We have the perfect setting to come and relax with friends and watch live sports including live football & live boxing or to enjoy one of many of our live events including belly dancers and snake charmers. Come and visit us today! After having visited Tiger Bay for shisha a few times and being super impressed with the venue decor, I decided to host a "Karoga" party for my 30th birthday there on 8th July 2017. I booked my party 6 weeks in advance and dealt with a lovely gentleman called Vinay to organise my party and catering needs. No request was too big for Vinay and as I live in Windsor he happily assisted with all my queries via text or calls. As i had 40 guests at my request Vinay designated a chef to assist with cooking the Karoga- the most yummiest live cooking experience. After meeting with Vinay the once to discuss menu for starters I opted for chicken tikka (the biggest most juicest boneless chunks of chicken ever) and veg Manchurian.. For mains I had paneer and boneless chicken curry on the Karoga with butter Nan, pilau rice, raita and salad. Despite being overly stuffed there was sooo much food left over �.. My guests also had an allocated waiter called Manjeet for all drink and shisha requests on the evening. His extensive knowledge of the cocktail list came in handy 😉 Tiger bay also assisted with helping me decorate the Karoga hut and finding me a reasonably priced face painter for festival style glitter work. My guests were so impressed with the venue, food and service and regardless of the distance we will be hosting lots more events here and highly recommend to others too.